Observers say Frank Habineza of the Democratic Green Party — the only permitted critical opposition party — and independent candidate Philippe Mpayimana face an unwinnable battle. 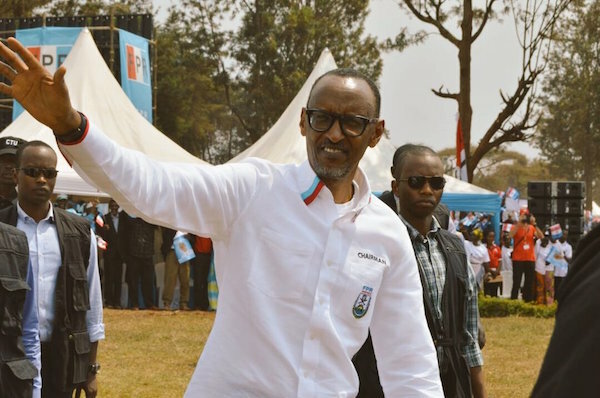 Even Kagame has said the result is a foregone conclusion. Stunning how these criminals retain and secure their power. How many people have been killed at his orders. The guy is a "reformed" terrorist.